The external dimensions of the wooden pallet are 1200 mm in length, 1000 mm in width and 154 mm in height. It weighs Over 25 Kgs, it resists a dynamic load of 1100 kg and static load of 2200 kg. 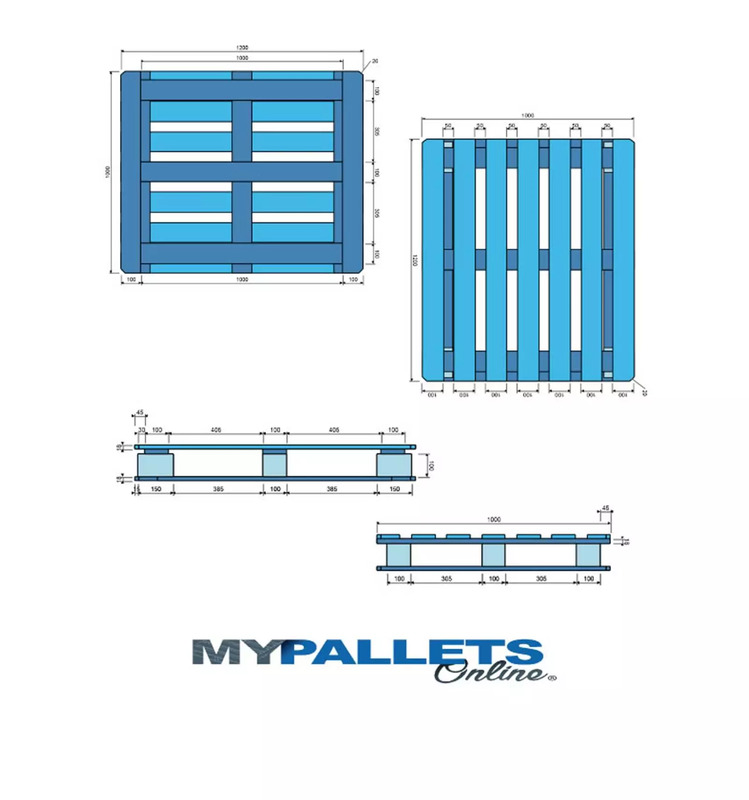 The total theoretical wood volume of the pallet is 41,52dm3. 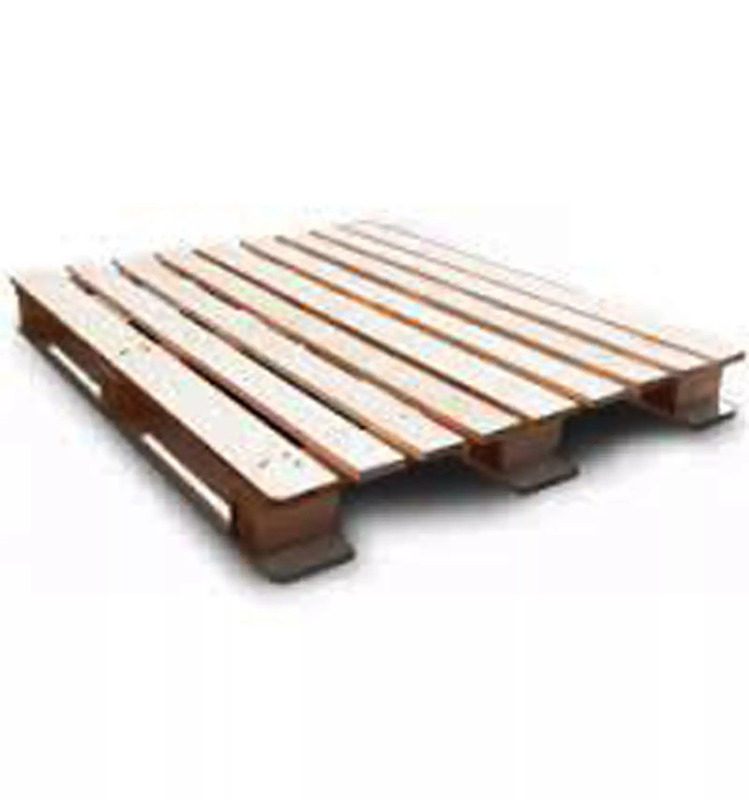 The Wooden Pallet VMF is subject to the ISPM15 Standard for the heat treatment of wood packaging and pallets. Does not require any special storage conditions. You can store indoors or outdoors. VMF perimetric Wooden Pallet is produced according to strict quality criteria using sections of softwood (pine, fir, Douglas fir, etc. ).